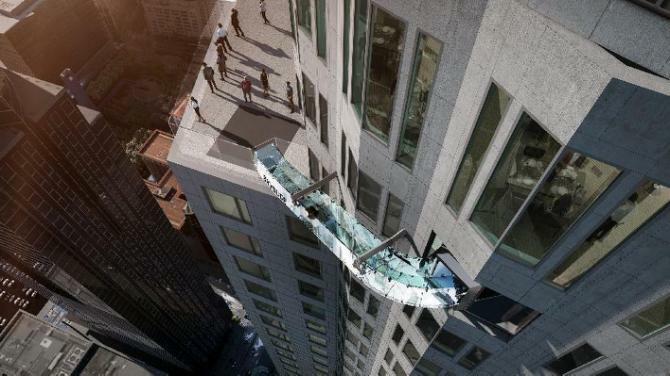 A new amusement offering on the 70th floor of the highest skyscraper on the West Coast is stepping up the game, going beyond glass viewing platforms, swimming pools and bridges to boast a fully-transparent outdoor slide for bold adventurers, all at a lofty 1,000-foot elevation. 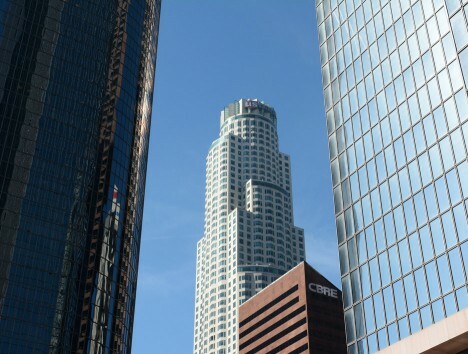 Owners of the U.S Bank Tower are adding this extreme sightseeing measure to thrill (or terrify) visitors who wish to simulate the experience of jumping out of a skyscraper. 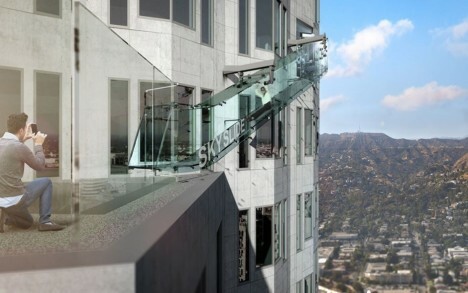 The 36-foot Skyslide will take guests from the 70th down to the 69th floor. The so-called Skyslide is part of a new observation deck expansion that will charge $25 per ticket, or another $8 to ride the side of the scraper via a trap door. 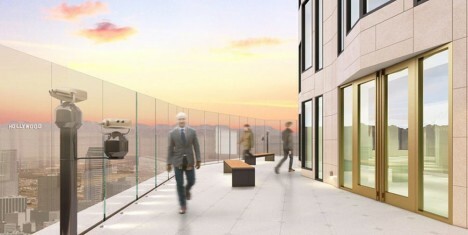 Attached by minimal metal supports, the clear glass will give stunning views of the surrounding city, at least for those brave enough to keep their eyes open on the way down. Meanwhile, on the East Coast, visitors can experience a similar thrill in slightly less overtly-dangerous environs, touring 50 years of history in 1 WTC elevator ride.